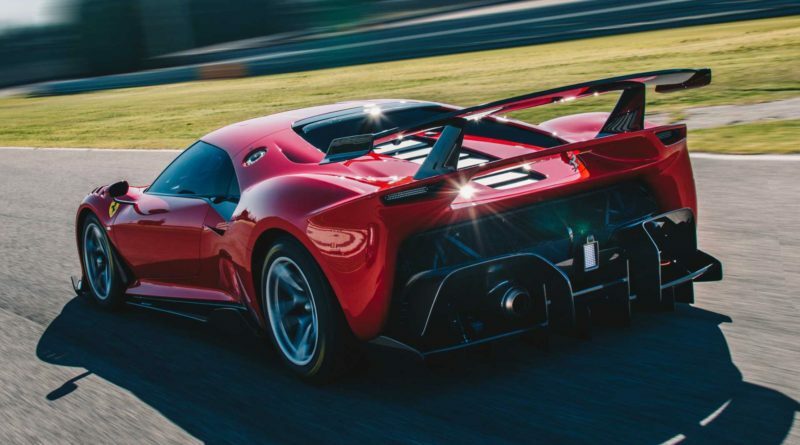 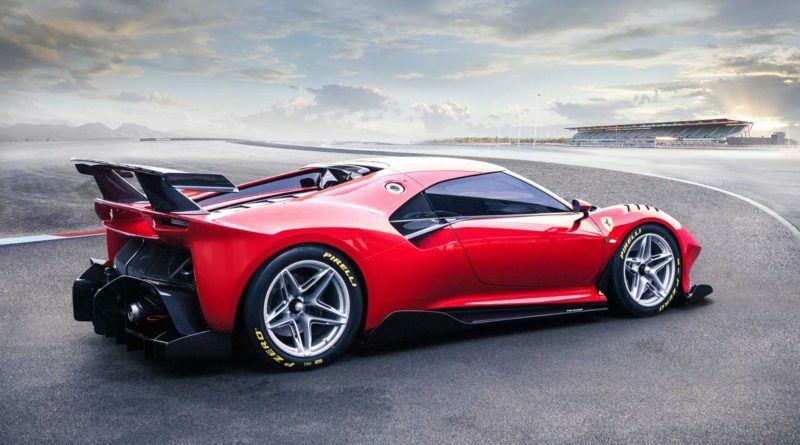 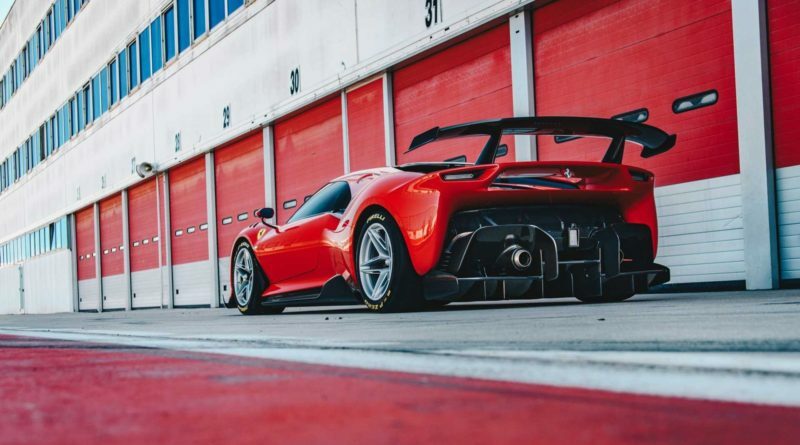 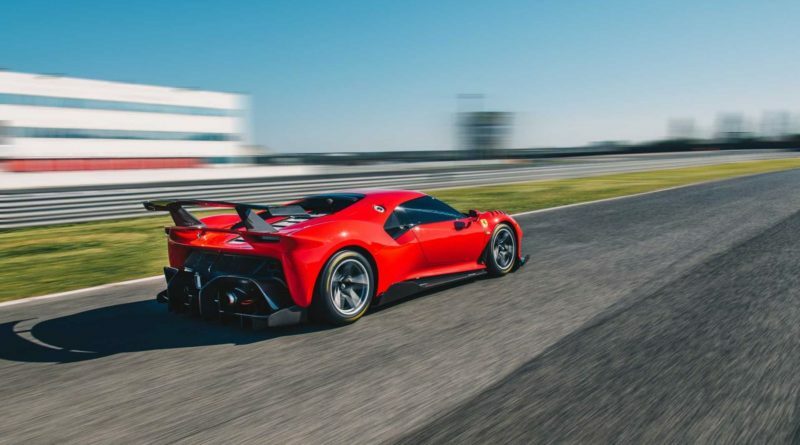 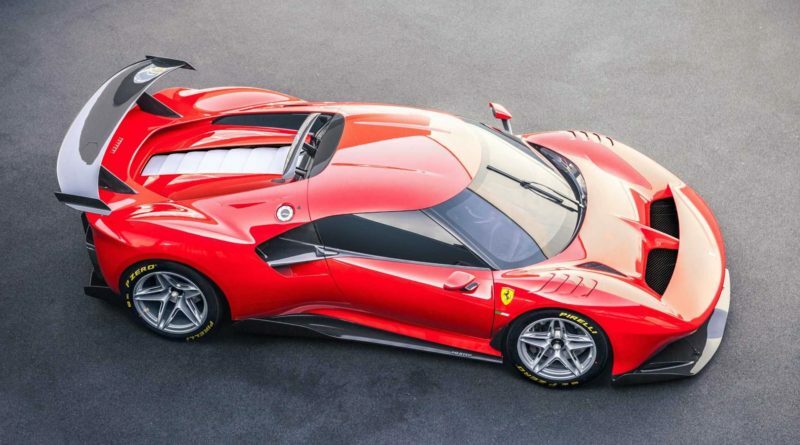 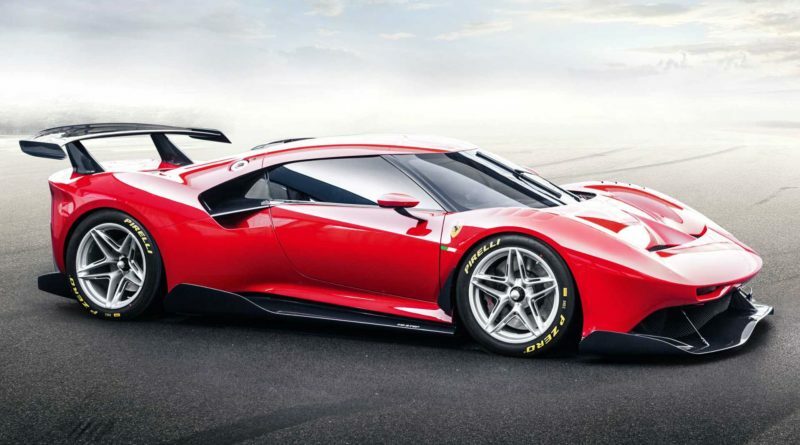 Ferrari has unveiled the P80/C track focus supercar is based on the 488 GT3 racing car. 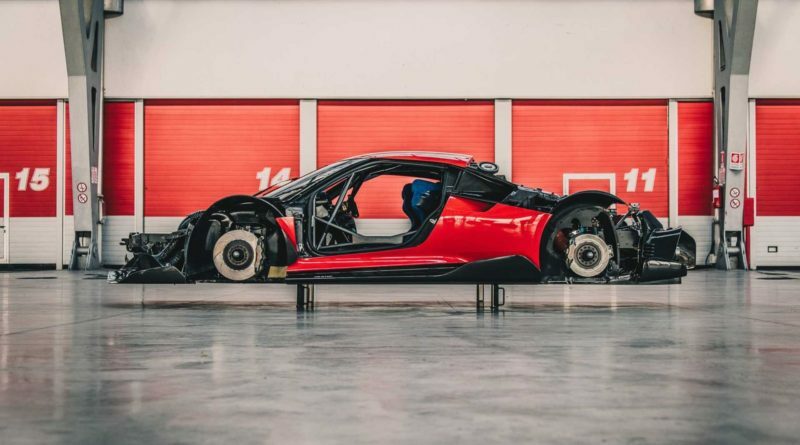 The project is inspired by the 330 P3/P4, 1966 Dino 206 S and the 250 LM. 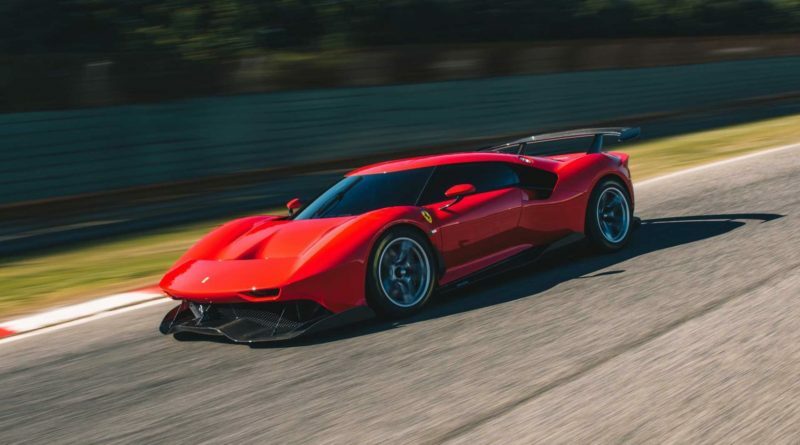 The P80/C project began in 2015 Ferrari says that the four year development time for styling, research and engineering development. 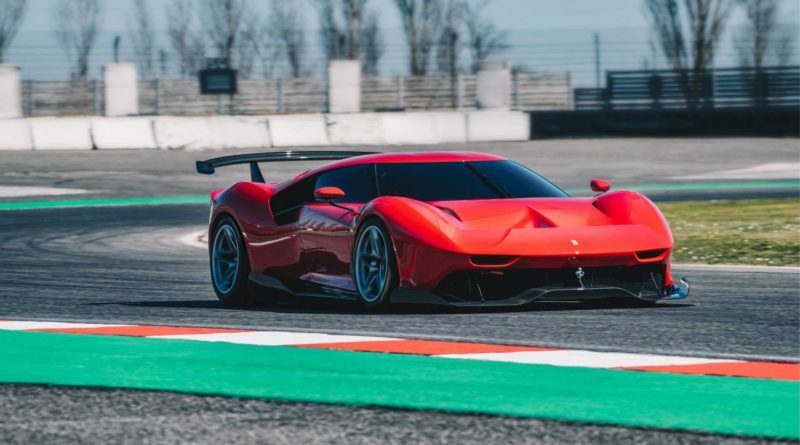 The P80/C project designed by Flavio Manzoni. 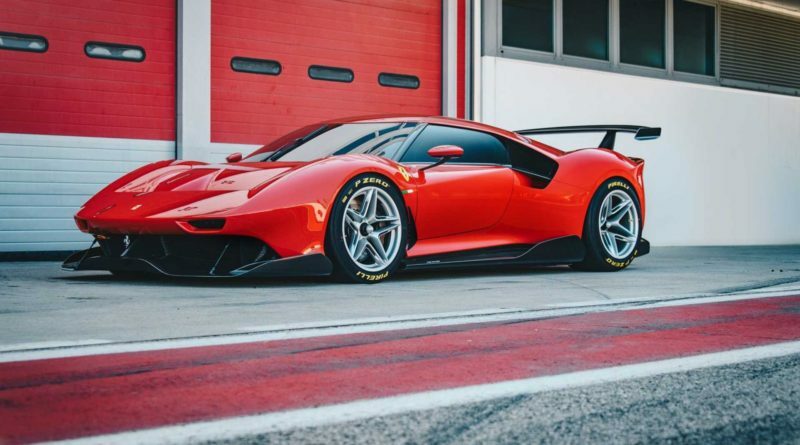 The body made from carbon fiber and color is the new Rosso Vero red and the chassis has been extended by 2 inches over the 488 GTB. 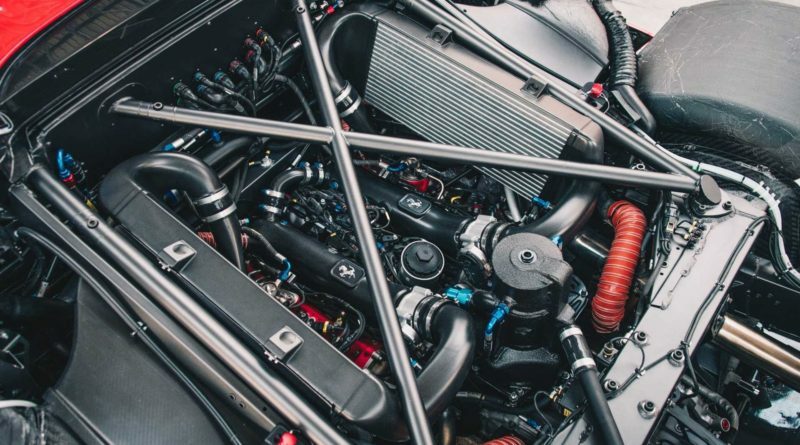 Engine is 3.9 liter twin turbo V8 661 hp. 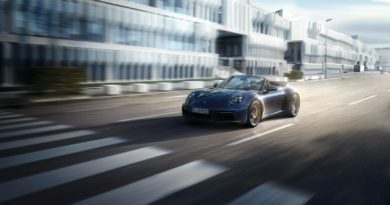 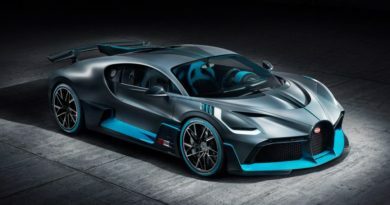 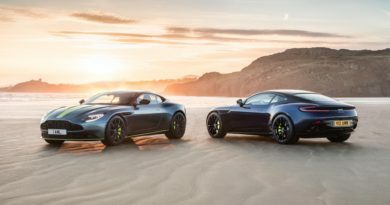 The car designed for track focus and there is underbody aerodynamics upgrades, the rear bodywork styled like a F1 car and size of its headlights are small because it is race car. 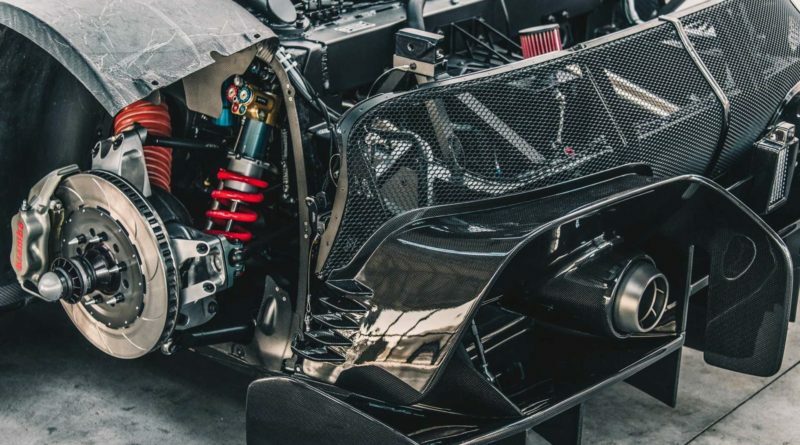 The P80/C has been designed for a oversized carbon fiber wing and 18 inch wheels to be fitted when in track set up or in an exhibition package set up with some fewer aerodynamics components with set of large 21 inch wheels easily. 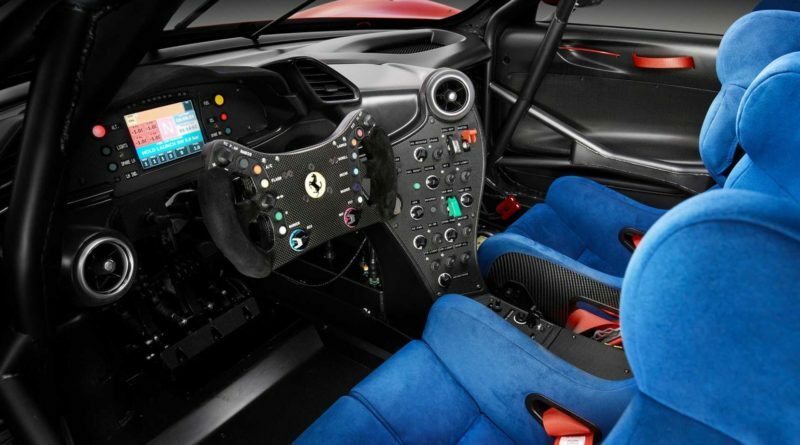 Interior is similar to the 488 GT3 and it feels it is racing car with carbon fiber parts, the dashboard have been redesigned interior is integrated with roll cage, the new carbon fiber shell door panels and alcantara FIA approved bucket seats.